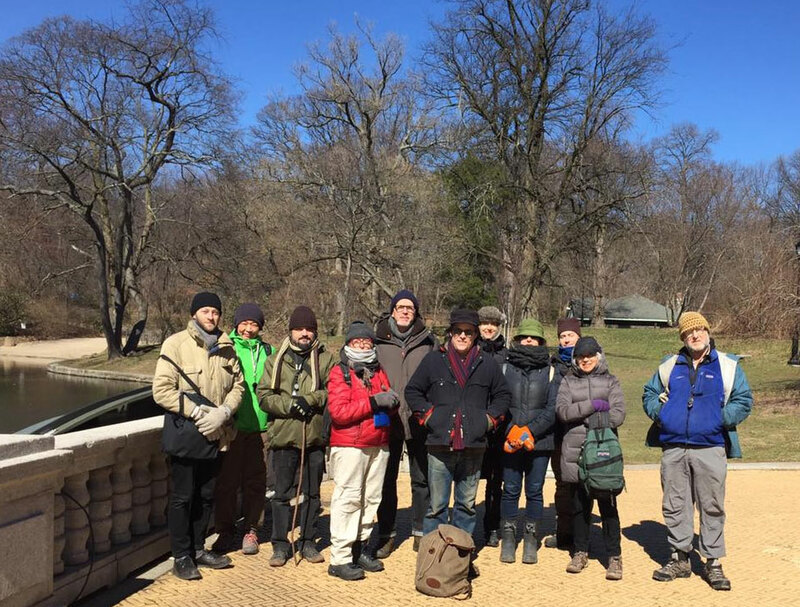 A pop-up walk with Larry Millman. Twelve people scoured the area around the boathouse and behind the zoo for nearly 3 hours. A brisk, windy day with highs in the lower 40s. This entry was posted in Species Lists on March 5, 2017 by bradhenslee.